Process Valve & Equipment Co. is an industrial controls representative and stocking distributor based in Cleveland, Ohio. 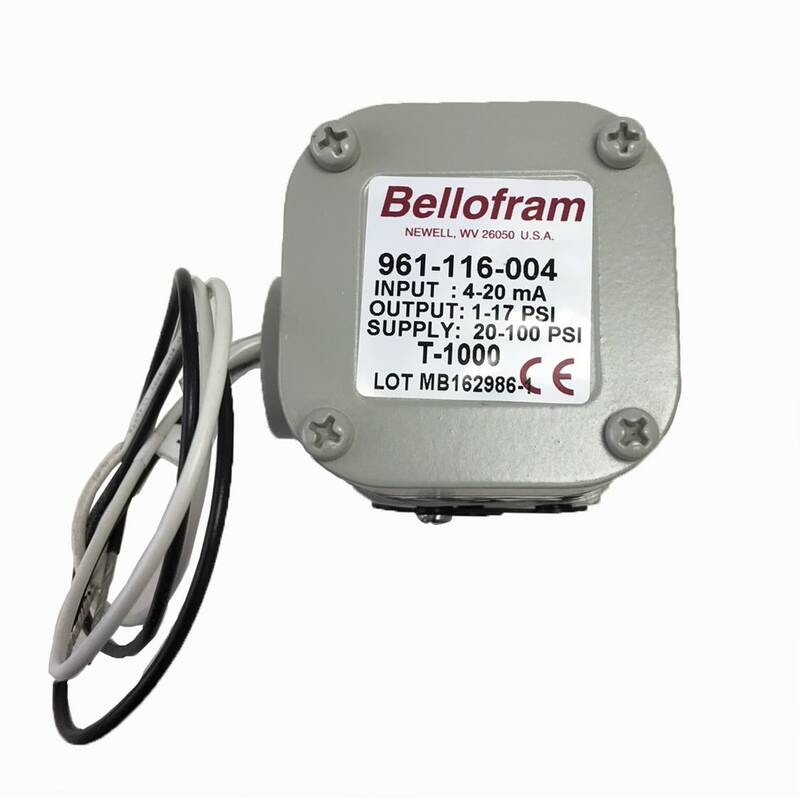 The Marsh Bellofram Type 1000 Transducer 1-17 PSI reduces supply pressure to a regulated output pressure directly proportional to a converted electrical input signal. Additionally an integral pneumatic volume booster provides high flow capacity. 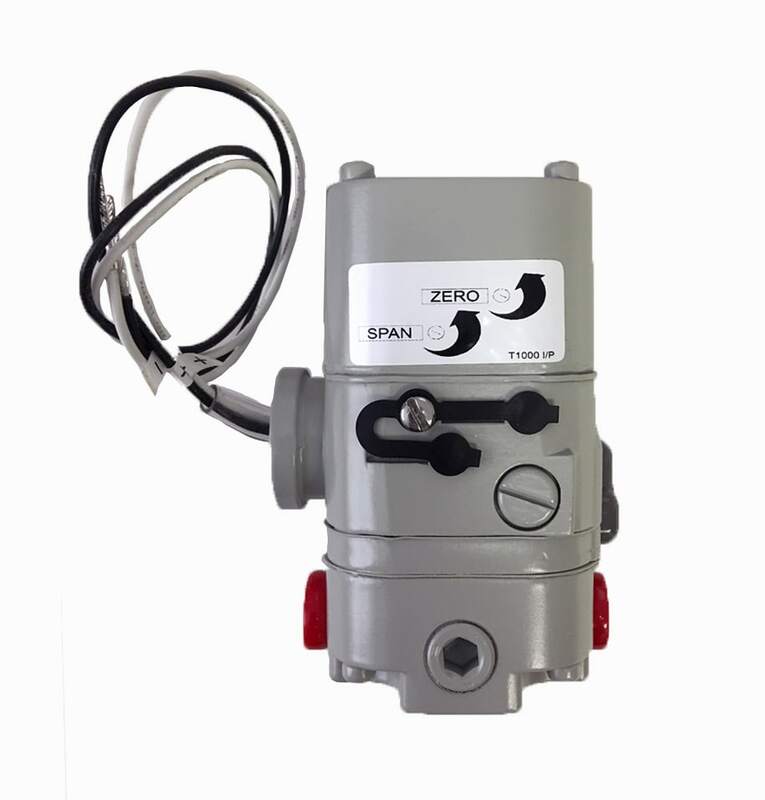 An air pressure transducer that’s very accurate and stable even in the most challenging areas. Moreover the transducer is less expensive and more accurate than typical high output systems. By the same token, it’s a product that lasts and lasts. First, the housing is constructed for either indoor or outdoor use to provide a degree of protection to personnel against access to hazardous parts. Secondly, it’s protected from water (rain, sleet, snow, splashing water, and hose directed water) and an added level of protection to corrosion. Did you know we’ve been serving America since 1951? Our company has been happy to to work with so many businesses around the world. Equally important, our team is always pushing to meet your needs each and every day. Lastly, if you have any questions you would like to ask us we’d be more than happy to answer them. © 2019 All rights reserved. processvalve.com.